Mobile equipment you can borrow from the Library. 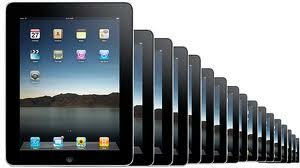 The Library has two 16gb iPad 3's. For in-Library use. Watch DVDs or Blu-rays with a Sony BDP-SX1000 Blu-ray disc player. 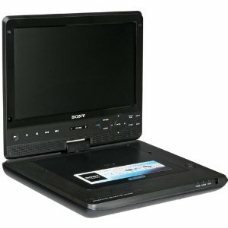 Includes a USB Port; 5-hour rechargeable battery; and a 10.1" swivel screen. The player can be borrowed for seven days. The Library has one Seiki multi-region player, which will play DVD or Blu-ray discs from any region in the world. The player can be borrowed for seven days. The Library has two TI-89 calculators, the model required for advanced mathematics classes. For in-Library use. 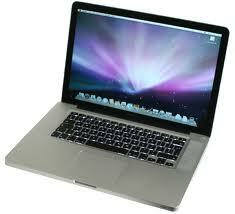 The Library has 35 dual-boot 13" MacBook Pros with Adobe Creative Suite 5. For in-Library use. 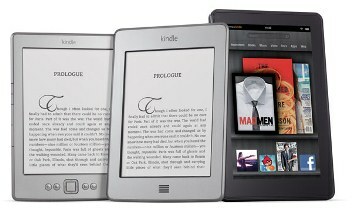 The Library has five Kindle and seven Kindle Fire ebook readers. Downloading of apps is disabled on the Kindle Fires. For in-Library use. The library circulates three Nursing OTO/OPTH Portable Exam Cases. These cases can be charged at the library Circulation Desk, and circulate for two weeks. You will need to have your Cougar Card to charge them to your library account. Availability is found in the catalog under Otoscope/Opthalmascope.